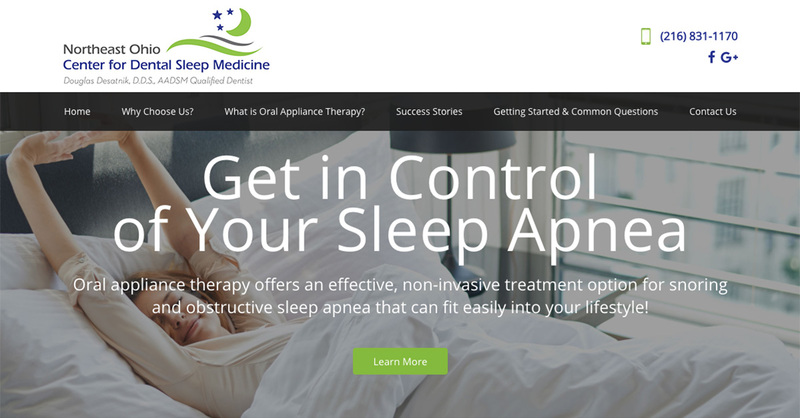 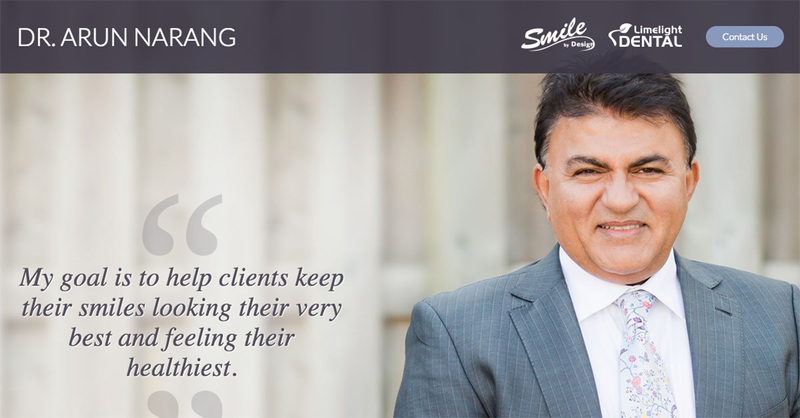 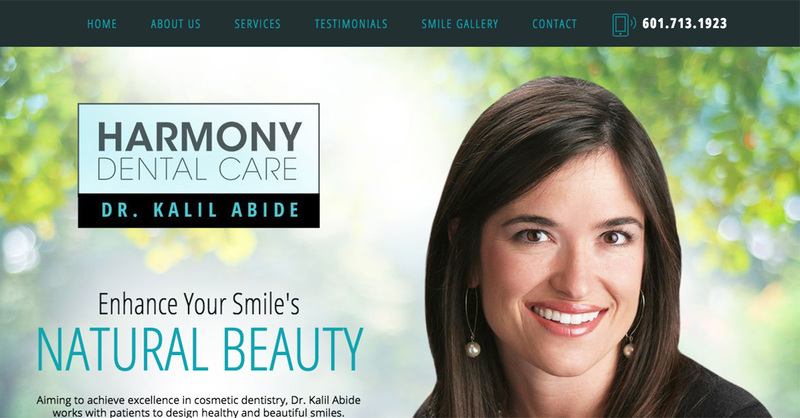 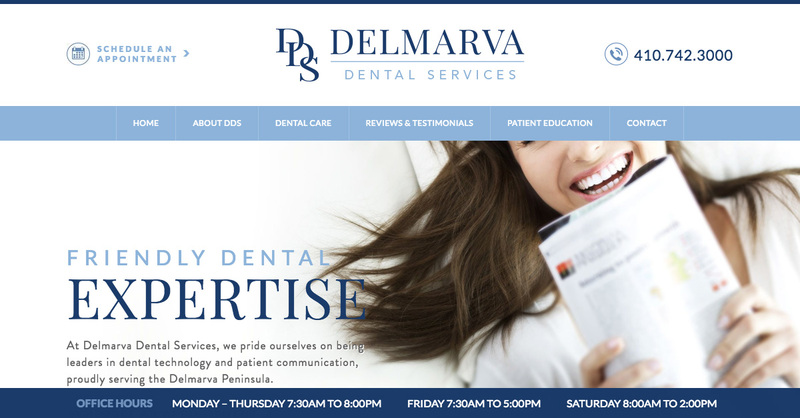 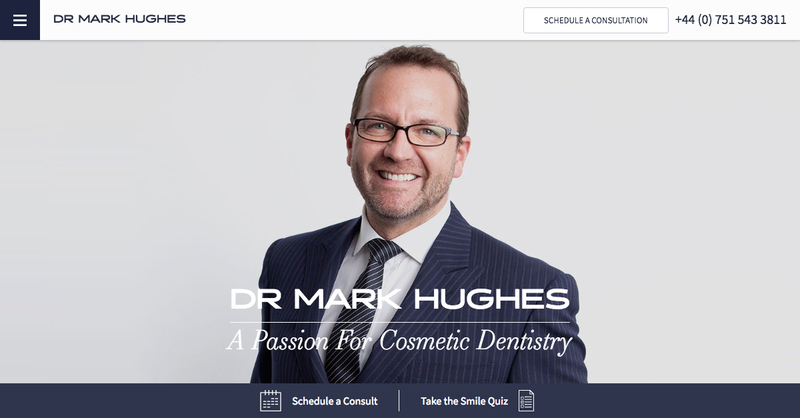 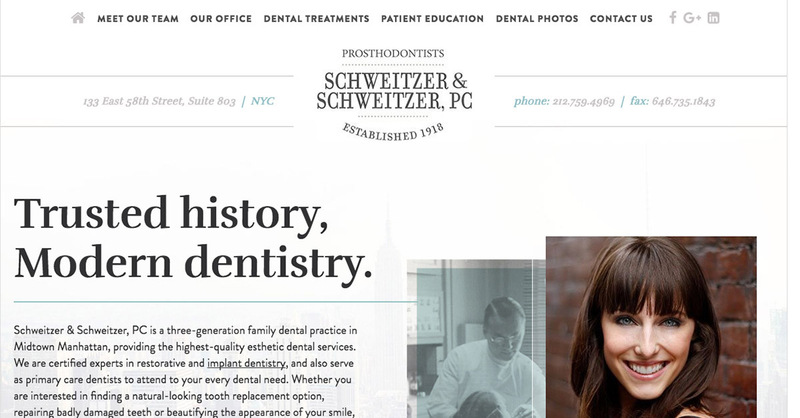 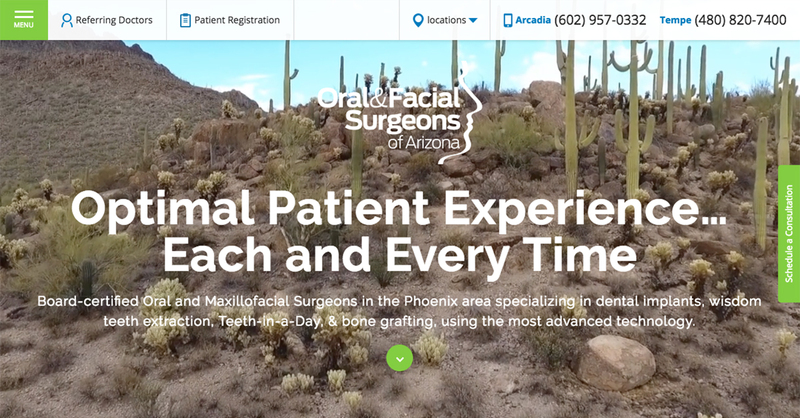 Our team has years of experience and skill creating dental websites and marketing strategies that work. 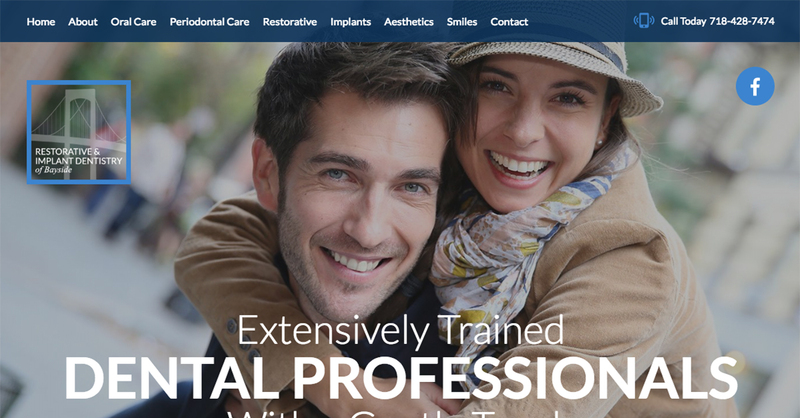 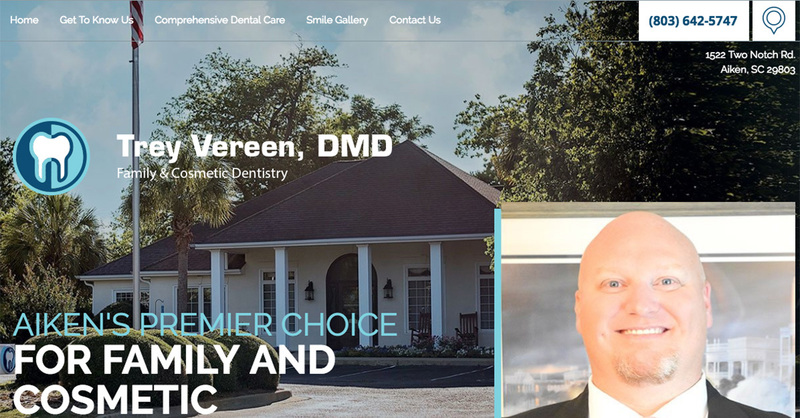 Whether you are in the field of cosmetic dentistry, general and family dentistry, restorative dentistry, orthodontics, or a combination of all of them, the designers and writers at Rosemont Media can develop a state-of-the-art website that gives prospective patients a detailed understanding of the procedures you offer and an overview of your practice and philosophy. 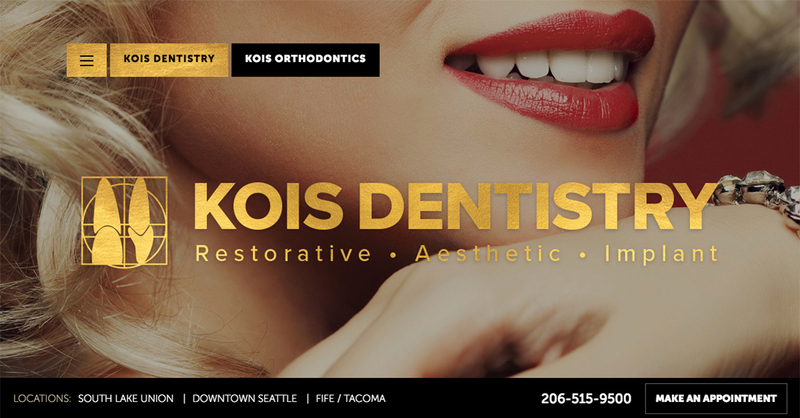 Our writing team is well-versed on the latest dentistry procedures and will create original, Search Engine Optimized content that is reader-friendly and conversational. 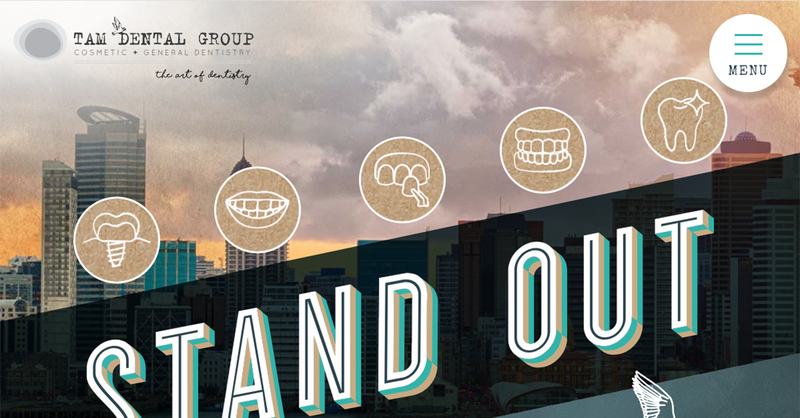 And our graphic designers will craft an inviting design incorporating the look and feel necessary to provide an accurate reflection of your practice and an excellent first impression.